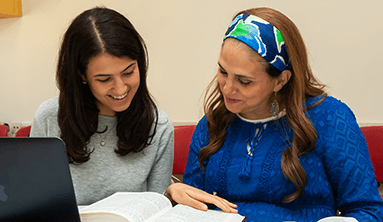 The Beit Midrash programs are designed for women who want to study Tanakh, Gemara, Halakha and Philosophy thoroughly and in-depth. 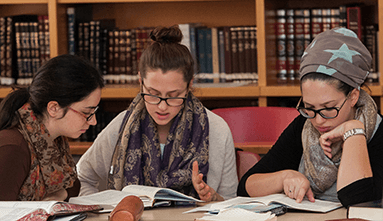 There are yearlong and multiyear Beit Midrash programs characterized by a deep commitment to tradition and Halakha alongside intellectual honesty and openness to academic research. 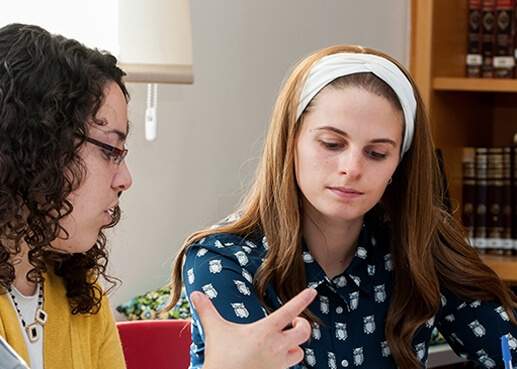 Studies take place in small, select groups, with a dialogue between the students and the lecturers and an emphasis on chavruta (paired) study and personal contact. 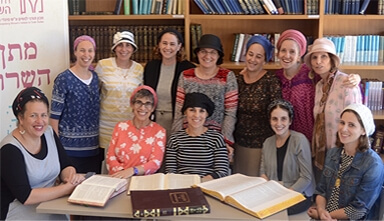 Matan’s Beit Midrash is educating women who are leaders in the fields of Tanakh, Talmud, Jewish and academic studies. 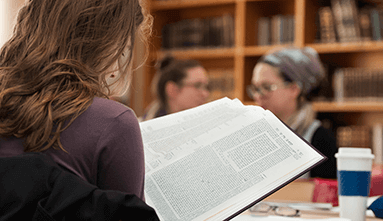 The Beit Midrash serves as the foundation for the growth of women leaders who are sensitive to the needs of society and scholars and lovers of Torah. A five year advanced institute for Halakhic Studies at Matan in Jerusalem. 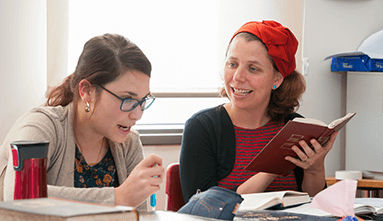 A year-long master's level program training Jewish educators to excellence in Tanakh and Jewish Studies. A year of learning Tanakh, Chassidut and Jewish Thought. A year of thorough and in-depth study of Talmud, Mishna and Halakha.